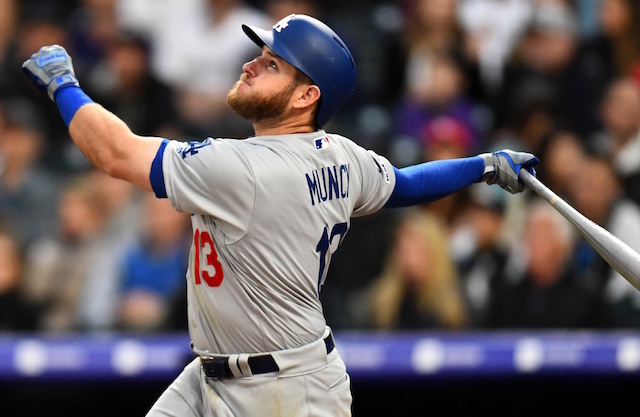 It’s currently all hands on deck for the Los Angeles Dodgers as they are in a tight National League West race with just two weeks remaining in the regular season. 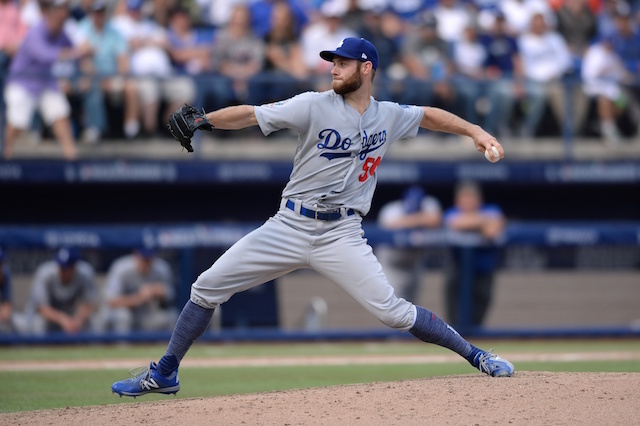 The Dodgers bullpen looks to be getting some reinforcements in the coming days as Tony Cingrani and John Axford both threw their first rehab games with High-A Rancho Cucamonga in the California League Championship on Friday. Cingrani has not appeared in a Major League game since June 6 due to a shoulder injury, so the Dodgers will definitely proceed with caution considering how long it has been since he last pitched. Cingrani is on the 60-day disabled list, which will require the Dodgers to make a move on the 40-man roster in order to activate him. The southpaw tossed a scoreless inning in his rehab game for the Quakes, issuing one walk while striking out two. Axford, who the Dodgers acquired from the Toronto Blue Jays just before the non-waiver trade deadline, has been sidelined since Aug. 12 due to a broken fibula. 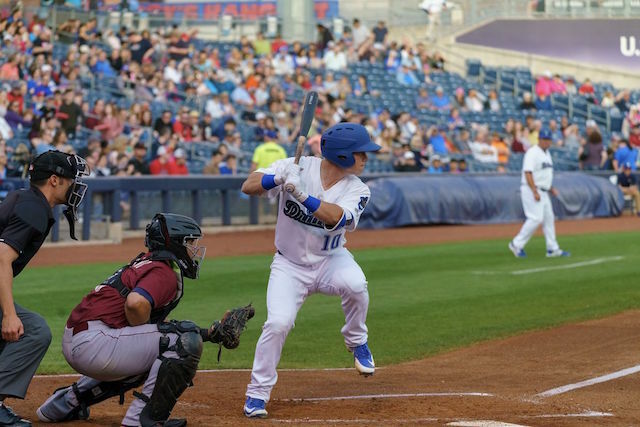 He went 0.2 innings in his rehab appearance, allowing a run on a walk, wild pitch and a double.